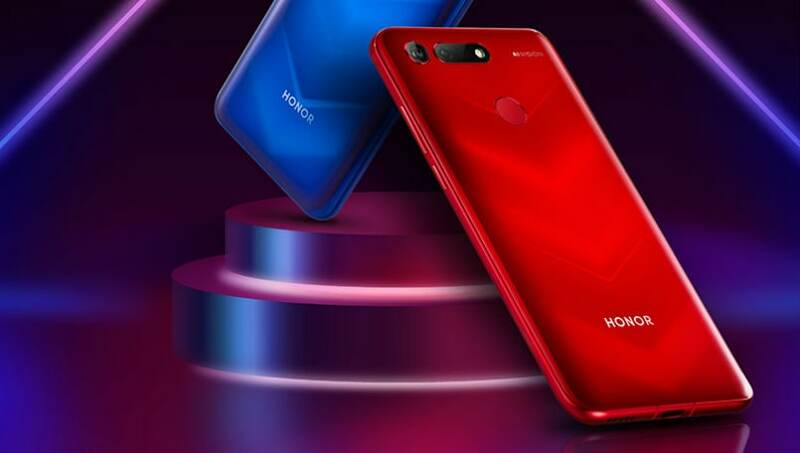 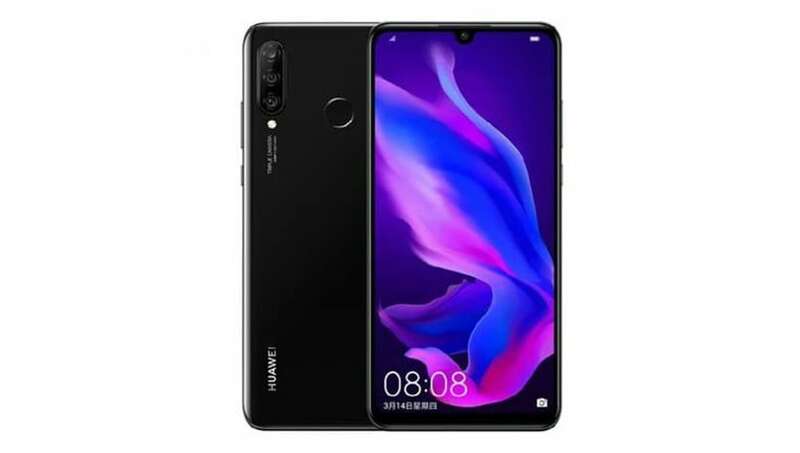 Huawei has launched its latest smartphone, the Huawei Nova 4 in the Chinese market. 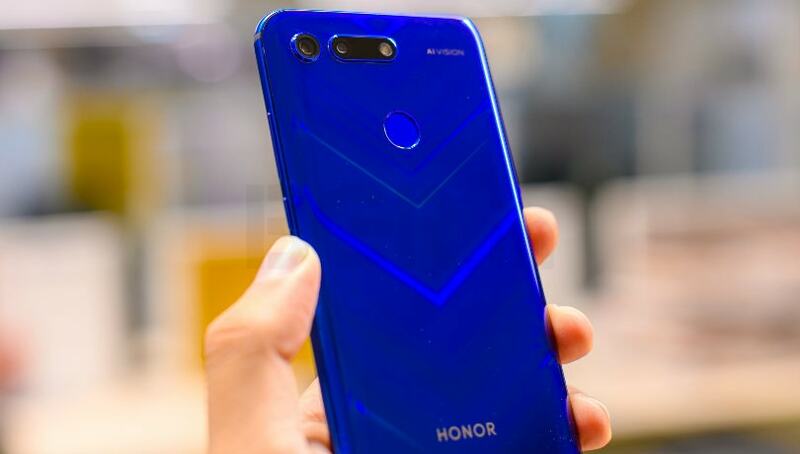 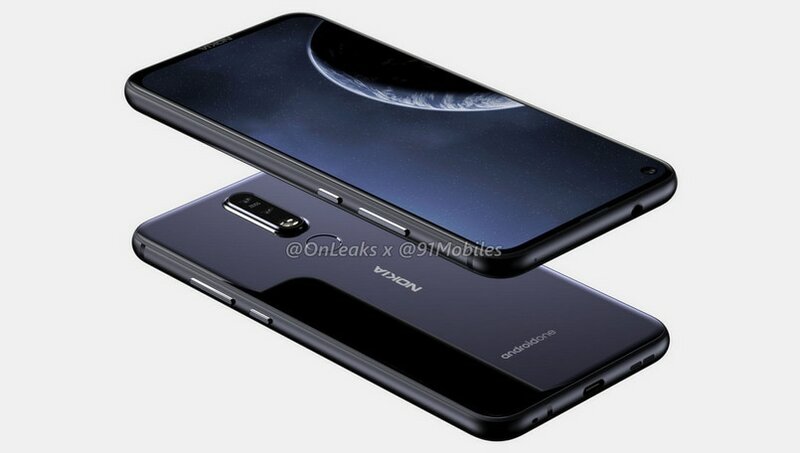 The highlight of the device is the 48-megapixel camera sensor along with a 6.4-inch display with FHD+ resolution and an in-display camera with a small circular “punch-hole” in the display. 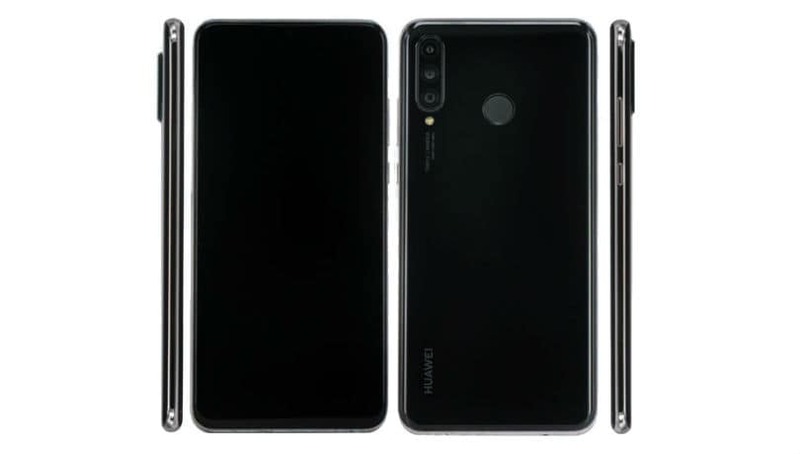 Huawei has opted for its in-house HiSilicon Kirin 970 SoC along with 8GB RAM, 128GB internal storage, and fingerprint sensor. 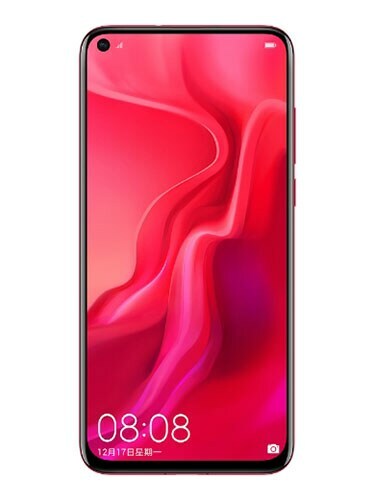 The device also comes with a 3,750mAh battery along with support for fast charging at 18W. 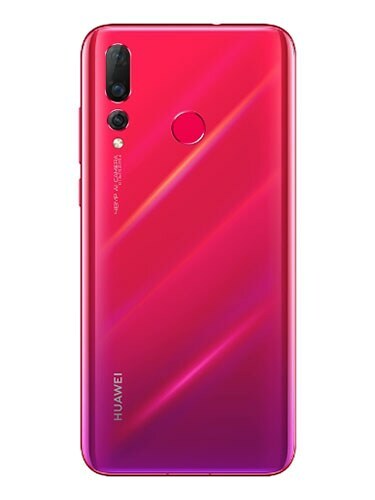 Talking about the camera department the device comes with a triple camera setup on the back and a 25-megapixel sensor on the front for selfies.